You have created your website; now you have to focus on getting traffic and to the top of the search engines. 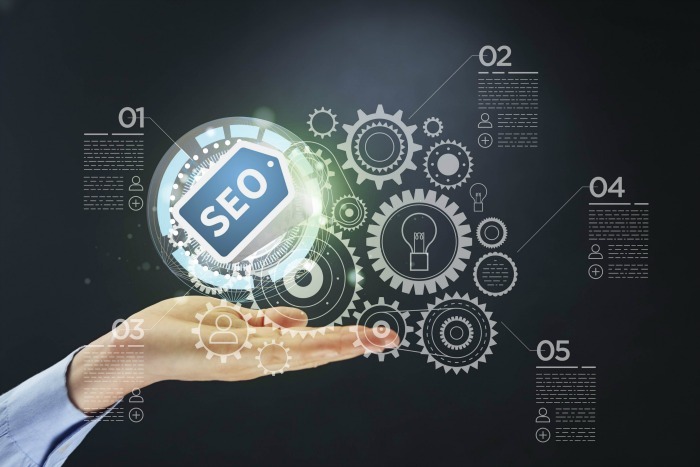 This can be accomplished through Kelowna SEO Experts. We have the industries leading tools to get your most targeted clients to your website which will bring in leads and sales. Times have changed greatly where you could only build a website and people would find it easily. We offer a FREE website Analysis. Sometimes a website just needs a few tweaks.